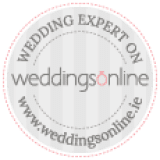 MusicAngel is a music label founded by wedding expert and guru Niamh Brennan in order to represent the best talent in wedding entertainment. An agency. But not any old agency. They only represent the best. And that’s the catch. The Relationship between The Best Men and MusicAngel. This is how the relationship between MusicAngel and The Best Men goes. 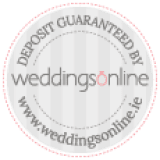 The Best Men are taken care of by Niamh Brennan and her team, noted wedding expert and booking manager for a number of bands. If you have a simple question for the band, or want to book The Best Men, it is MusicAngel who are gonna help you out. Niamh and her team take you under their wing and look after every aspect of your entertainment for the day. 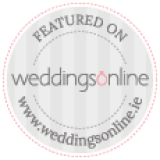 Over the past decade, Niamh has handpicked a number of bands to add to her management and now, she has taken them all under one umbrella group- “MusicAngel”. 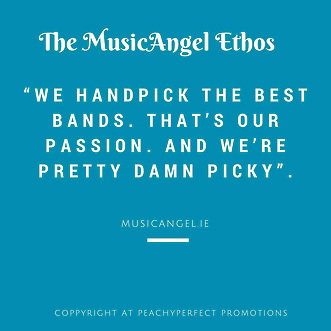 So in short, the MusicAngel group is the label chosen to represent her handpicked selection of bands, and The Good Guys are one of these chosen bands. Simple as that. That’s right. 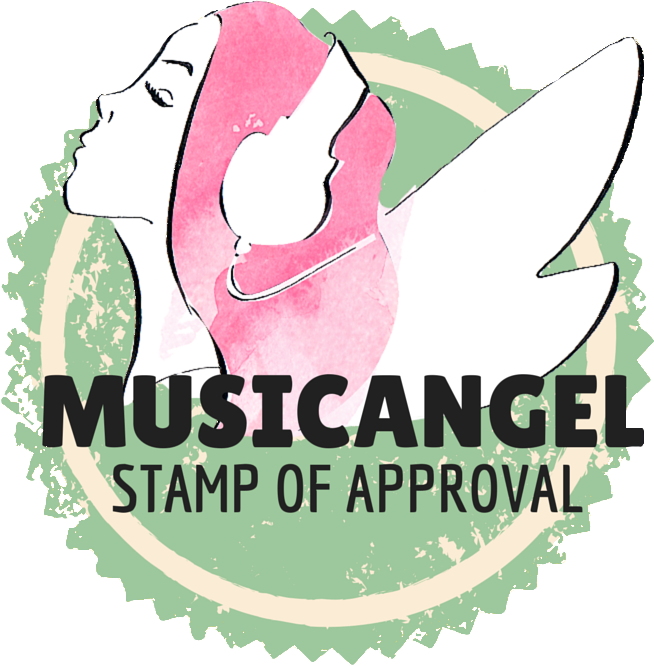 We’ve got the much-sought-after MusicAngel Seal of Approval. In order to get ourselves signed to the label, we had to demonstrate our talent, and needless to say, it was intense. MusicAngel are notoriously picky so this is a big deal. 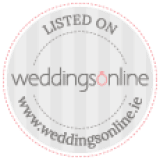 The MusicAngel group represent a small handful of not only bands, but also ceremony singers, drinks reception bands and much much more. Check out www.musicangel.ie for more.